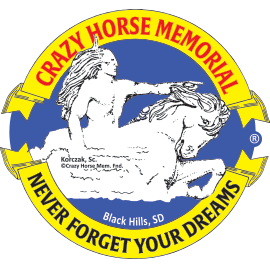 Crazy Horse and Korczak by Robb DeWall with line drawings by Marinka Ziolkowski. The story of the mountain carving told by the sculptor. Written primarily for young people, the book is popular with all ages. Second revision 2012. 154 pages.